Every fourth Thursday of November, the American population celebrates Thanksgiving. The holiday celebrates the yearly harvesting of crops, as well as giving thanks to the important people and things in your life. The celebration includes a big dinner and, since 1869, has included watching the annual Thanksgiving American Football games. The dinner includes a variety of vegetables, which are centered around a giant roasted turkey and numerous pies for dessert. The idea of Thanksgiving originated from the Pilgrims of Plymouth, Massachusetts in 1620. After losing about half of their population due to the harsh winter, the Pilgrims established a relationship with the Wampanoags, a neighboring tribe, who helped the Pilgrims reestablish their society by teaching them skills such as fishing, camping, and harvesting. A year later, the Pilgrims harvested large amounts of food, which would get them through the winter. To celebrate this and to thank the Wampanoags tribe, the Pilgrims organized a big feast. Later on, the Puritans added a religious aspect to the holiday by reuniting in prayer, fasting, and being thankful to God. In 1863, U.S. President Abraham Lincoln established Thanksgiving as a national holiday, to be celebrated yearly. 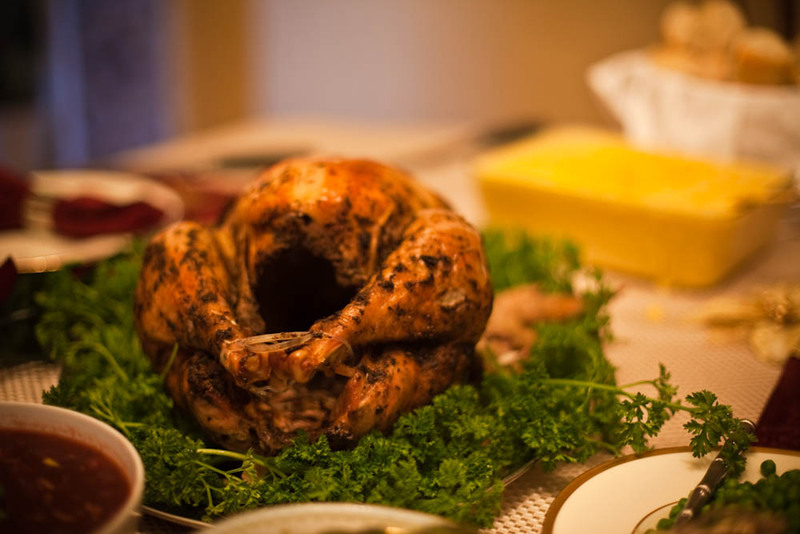 While Thanksgiving is celebrated in only a few places around the world, it is widely known. In the places where it is celebrated, there are different customs and traditions. AUP students share their perspectives and traditions of this holiday. AUP junior Sonia Krikorian from California celebrates this holiday with her family as a time of reunion. Krikorian, together with her family, prepares the food and mentions that "it's really nice to have a tradition that revolves around a big meal with the family." Krikorian continues, "I don't think I've ever had a bad Thanksgiving, it is a simple holiday. You do the same thing every year and it's really fun." This holiday gives a sense of community, as people spend it with their family, friends, and loved ones. For the Krikorians, rather than remembering the history behind the holiday, it is more about the dinner and being with family. Thanksgiving for Sangita Alvarez, an AUP junior from Spain, views Thanksgiving as "gathering with the family, where they reunite to say thank you. [They] eat, laugh, and talk about the things they are grateful for." Lucy Cicéron, from France, studying in a French school, mentions that adults don't really know about it, but "young people know about it and are intrigued." Europe has not caught on the Thanksgiving hype, according to Cicéron. This is because "it is difficult to incorporate a tradition that does not fit in historically." While Europeans may not historically relate to Thanksgiving, some have adopted it nonetheless. AUP senior Zhaohan Shen does not mind having his "fair share of turkey." In Singapore, where Shen is from, Thanksgiving is not celebrated the same way as it is in the United States. Although it is a different celebration, he has heard of it and sees it from a commercial perspective, rather than a familial or historical perspective. While Shen is aware of Thanksgiving celebrating the first harvest in the New World, a celebration shared between Native Americans and the Pilgrims, many Singaporeans are not. The common knowledge is that it is a time to be thankful, but in this modern day it is also seen as "an opportunity to go shopping and have big discounts." For some Western-oriented and Christian Singaporean families, Thanksgiving has become an adopted tradition. AUP sophomore, Ana Poo-Biaz, from Venezuela, says that Thanksgiving is just an "ordinary day" for her. However, since studying at an AUP and having American friends, Poo-Biaz has gotten a better understanding of what Thanksgiving is, as well as its importance to the American population. While Thanksgiving is not widely celebrated throughout Latin America, it is celebrated, mainly by Christians, who use the holiday to be thankful to their God and their loved ones. While Thanksgiving may not be a worldwide holiday, it can be a good reminder to be thankful for the things you have, the people around you, and the places you get to go. You get to eat tasty turkey, sip some cider, and reflect on the good things that surround you. 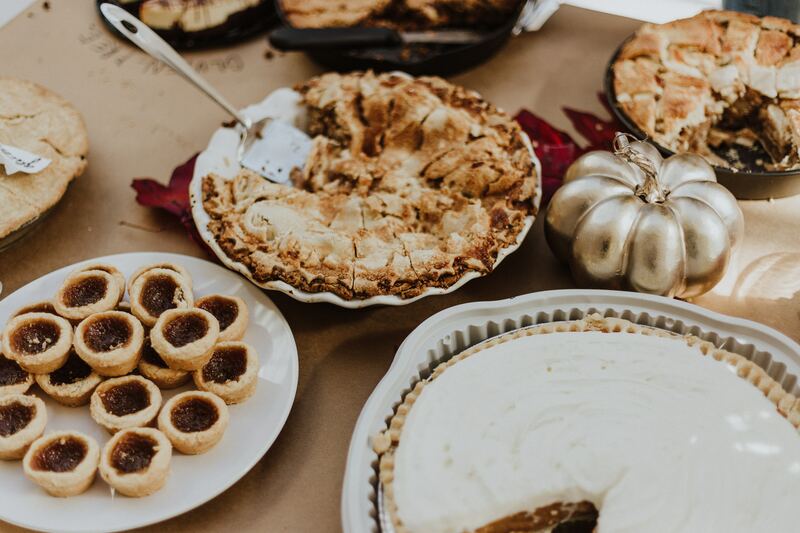 A great place to do this can be at the AUP Thanksgiving Feast that will be held in the American Church (65 Quai d'Orsay, 75007) on Thursday, November 22. The feast starts at 19:00 and goes until 21:00. Remember to register yourself, as well as your outside guest!